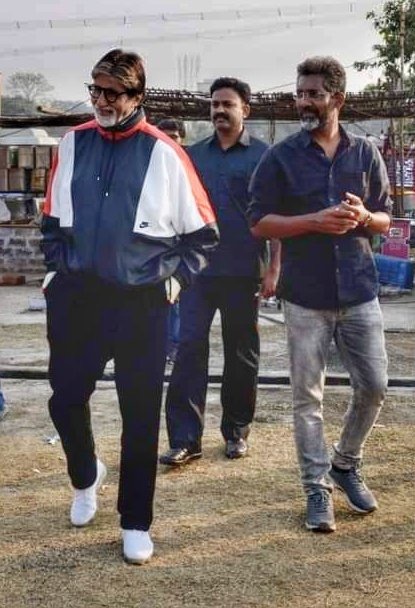 Amitabh Bachchan has begun shooting for an exciting new movie, Jhund produced by Bhushan Kumar’s T-Series, and directed by Nagraj Manjule. 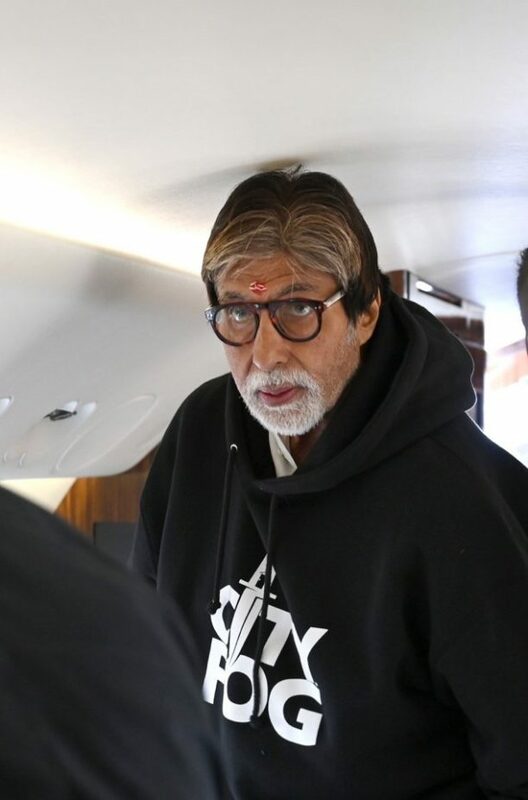 The film schedule began in Nagpur and is said to be a non-stop shoot. 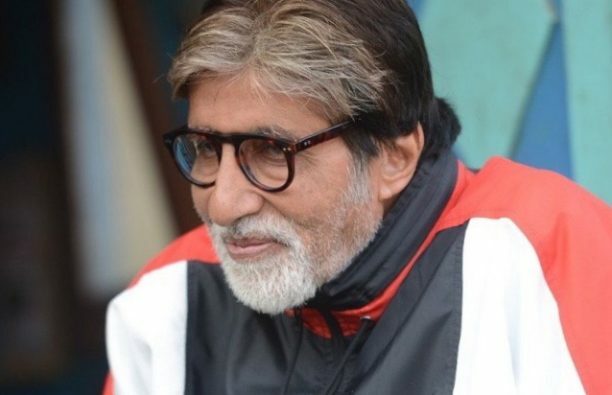 While his role in Jhund has been kept tightly under wraps, we hear that is one of the most charismatic avatars Mr. Bachchan has played onscreen. Jhund is inspired by the life of Vijay Barse who is the founder of slum soccer. 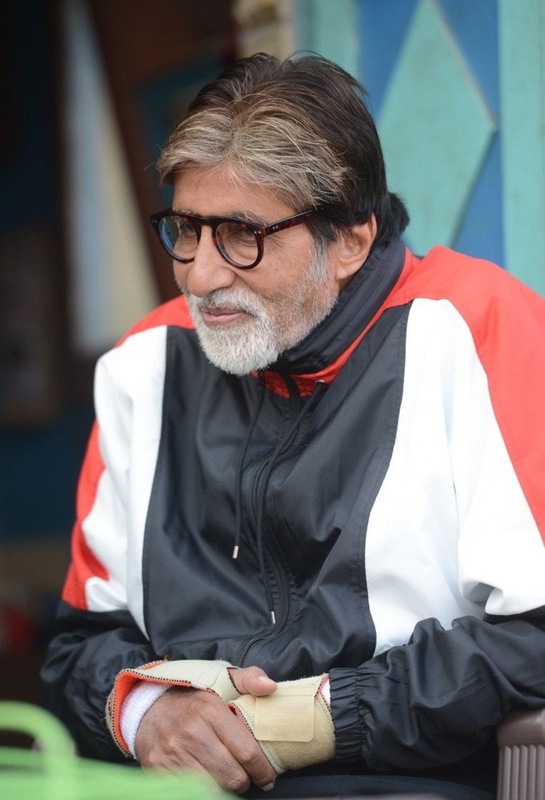 Mr Bachchan plays a professor who channels the street kids to build a soccer team. Check the pictures out and stay tuned for more! 16 queries in 1.299 seconds.